The eagerly awaited men’s final between Djokovic and Nadal should provide all the fans in Arthur Ashe stadium plenty of excitement, tension and drama in what could end up being a classic five-setter, Nole will hold onto his No.1 ranking regardless of the result but a Rafa victory will see the champion Spaniard close in on a successful return to the top of the men’s game, Nadal is yet to lose on hard courts this season but Djokovic usually plays his best tennis when he is under real threat from his opposition, it has all the hallmarks of being a great match, let’s hope the weather doesn’t spoil the show. 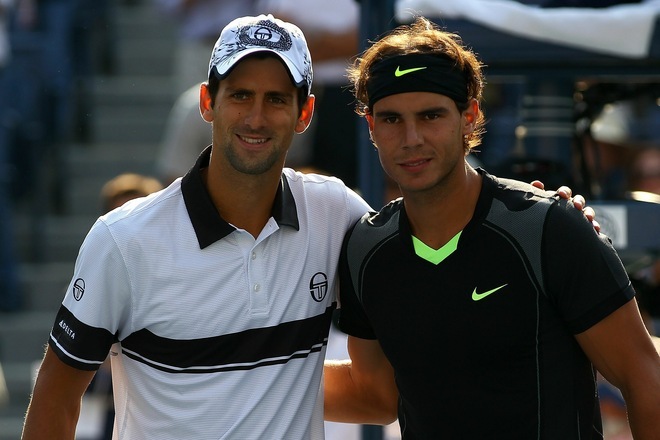 So we are down to two women and two men left standing at the US Open of 2013, who is your pick tennis fans and why? Will the two respective world No.1′s confirm their status by winning their respective titles in Flushing Meadows, or will the respective world No.2′s show that they deserve the top accolade more? We will know the answers to these questions over the final two days of competition in New York, can’t wait!